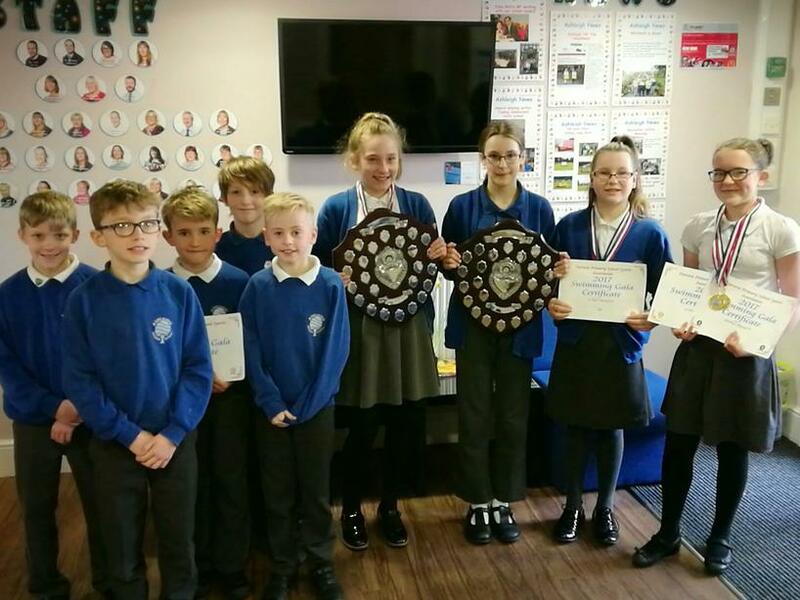 Our superb swimming team stormed to victory tonight at the Darwen School's Swimming Gala, winning both girls team races and coming second overall for the whole event. We were incredibly proud of their attitude and how they conducted themselves. Well done everyone!